We All Matter, Eh? - We All Matter, Eh? We began doing this in 2013 to help inspire our government (the States of Guernsey) to pass the first ‘Disability and Inclusion Strategy’ for the island. In 2016 we launched our Hidden Disabilities campaign to raise awareness around living with unseen disabilities.  Take a look at our videos and factsheets. In early 2017 our campaign was around Accessible Activities, increasing awareness of accessible clubs for disabled islanders, to increase participation, wellbeing and encourage other clubs to become more accessible. In 2017, we launched our #MakeAChange campaign encouraging all groups: businesses and community groups to make a change so that Guernsey is more inclusive. Our latest campaign encourages organisations, community groups and individuals in Guernsey to #MakeAChange. See how you can get involved. The biggest barrier is attitude. It’s simply lack of awareness and understanding. Find out more about Guernsey’s Disability and Inclusion Strategy. 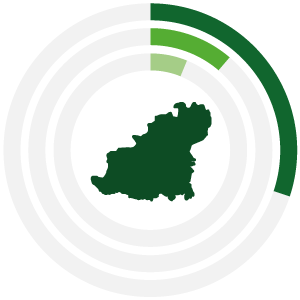 There are 13,000 people who have a physical or mental health condition or impairment living in Guernsey who experience some sort of difficulty in day to day life. For 4,000 islanders, these difficulties are substantial.